How is the month going for you? Last week I gave you the month off from outdoor gardening. Awesome right. But there are a few things you can do right now while you stay cozy and warm indoors. You can start to PLAN your yard for this year. 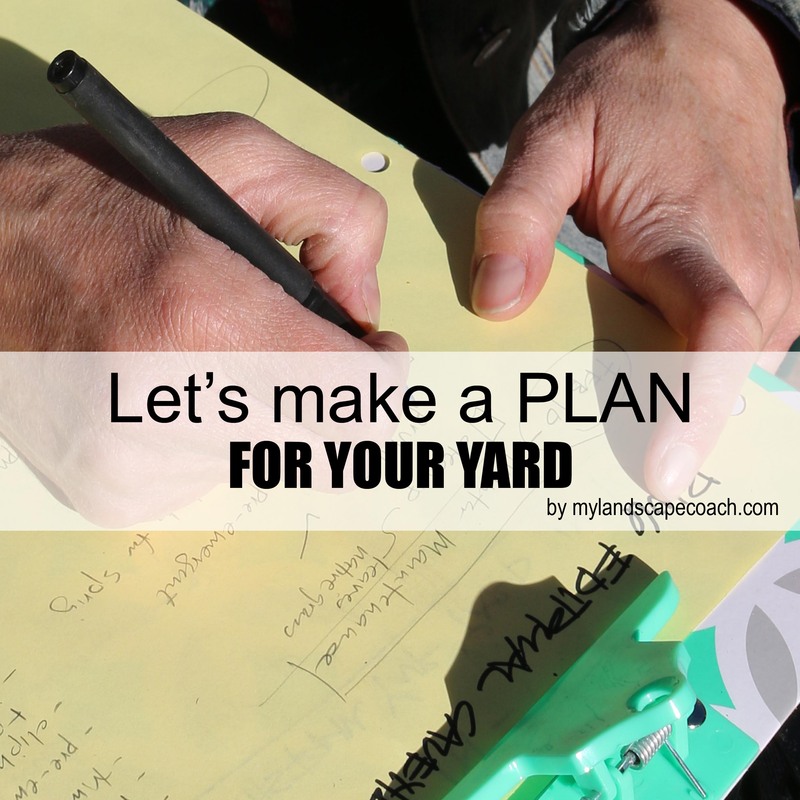 Are you the type of person who made a list last year of things you wanted to do different in your yard this year? Do you have ideas of what type of projects you want to tackle? Or perhaps you have ideas but have no clue how you are going to pay for them? I’m going to challenge you to take a few minutes TODAY to think about what you want in your yard. Below is a simple exercise I like to do with my clients to get them dreaming. FIRST< Find a window that looks out onto a part of your yard. Set up a chair for a few days and peer out that window at varying times throughout the day. Let’s say 9am, noon, and 5pm. THEN ASK YOURSELF< What can be seen from there? What shapes, colors and textures are interesting? How do you use this space? How often does it get sunlight? Is it close to a water source? Then jot these answers down. DRAW IT OUT< No don’t stress about drawing actual spaces, just list out your ideas on top of an aerial image. If you are a visual person like me check out Google Earth. Type in your address, zoom into your house then print out a screen shot of it. Now mark your ideas on your aerial image. Voila, you’ve just done your first Landscape Inventory. Over the next two weeks move to other windows and repeat the process, by the end of January you’ll have a new perspective on your garden. Are you getting stressed about pruning, don’t worry that’s not until February. Next week I’ll help you prep for that task. 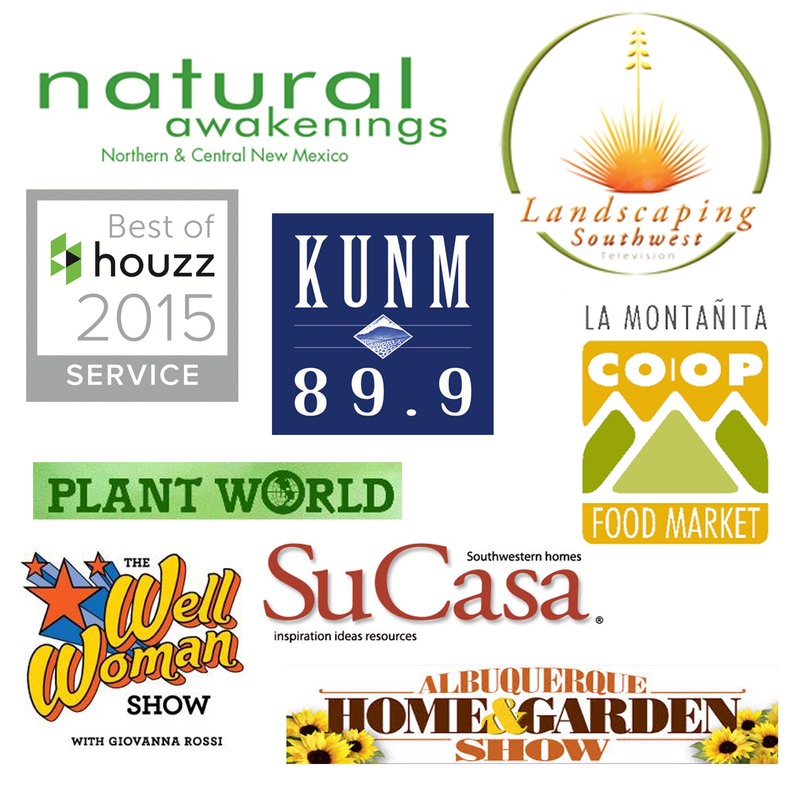 I’m making it super simple to prune your yard this year via an online event. You won’t want to miss this. Interested in learning more about your southwest yard? 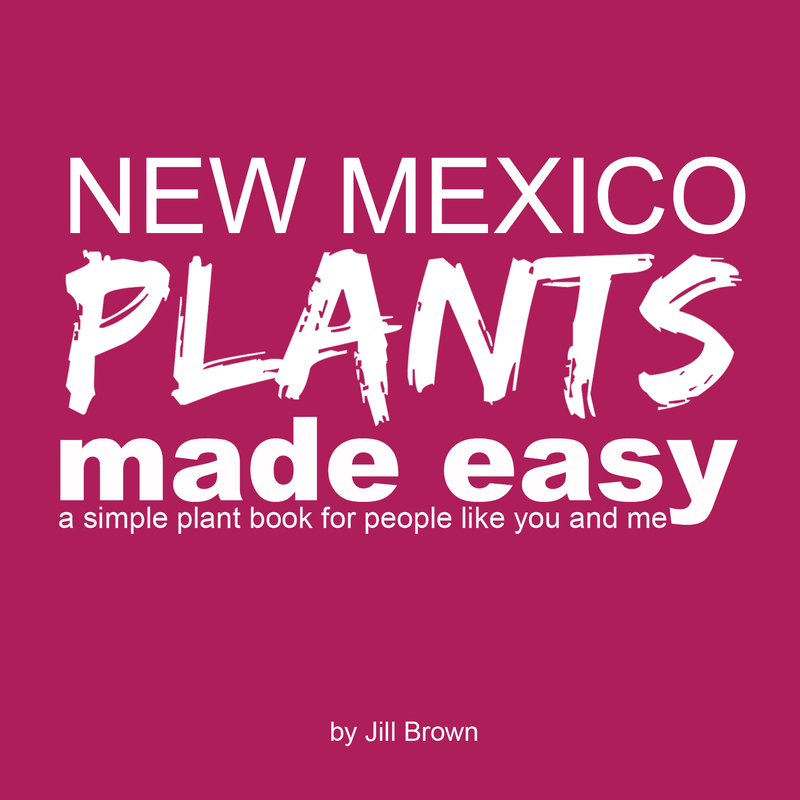 Then sign up below today for more tips and tricks on gardening in the southwest. P.S.S Did you like this letter? Then click the FB button and share it with your friends!